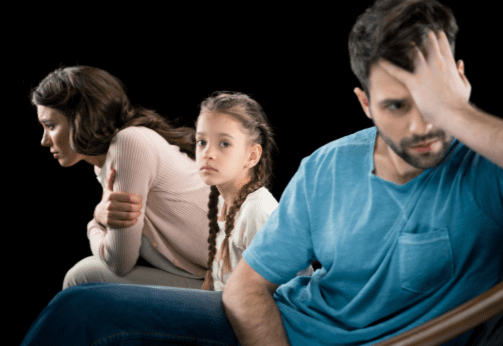 How Should You Tell People About Your Divorce? I Am Getting Divorced: Should I Move Out of The Family Home? If I Am Temporarily Living Out of State or Just Moved Here, Can I Still File for Divorce in Florida? 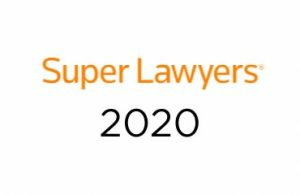 Posted on 22 Mar 2019 by Kevyn Noonan Hayes, P.A. 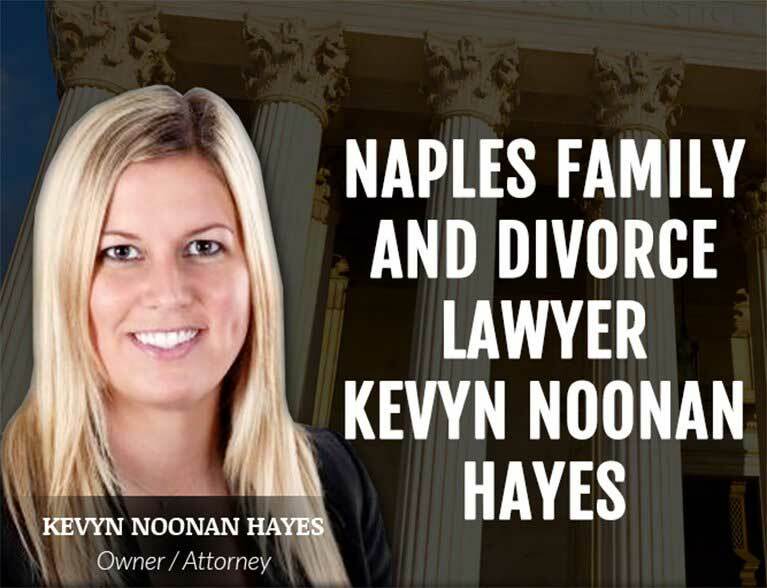 Posted on 27 Feb 2019 by Kevyn Noonan Hayes, P.A. 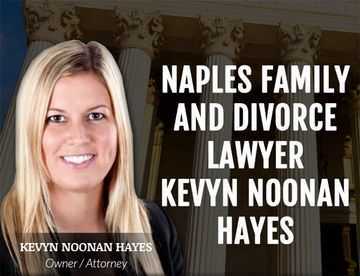 Posted on 25 Jan 2019 by Kevyn Noonan Hayes, P.A.